In January this year, the Guardian reported that Chelsea had been granted permission by Hammersmith & Fulham council for the development of Stamford Bridge. The report claimed that the rebuild of the Bridge would see the capacity rise to 60,000, which could set the club back an eye-watering £500M. The Guardian reported that it could be completed in time for the start of the 2021/22 campaign, but the Premier League champions would need a temporary home in the mean time. Playing in the middle of a building site would not be plausible, so we would have to move elsewhere on a temporary basis to play our football. 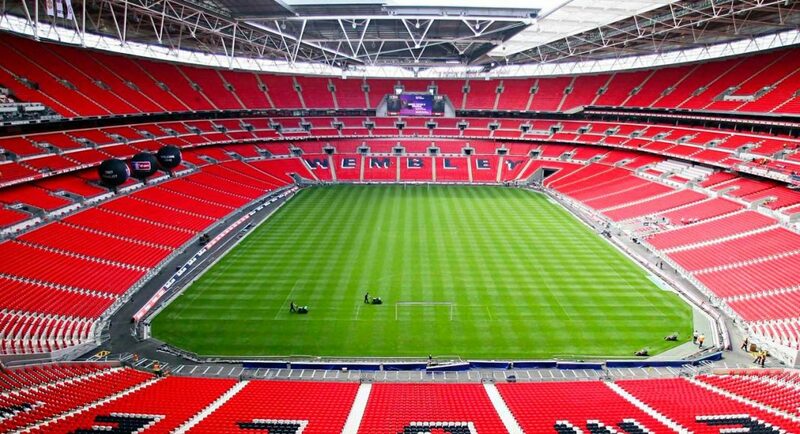 As per the Daily Mail, one option is Wembley, where Tottenham have being playing their football this term. The tabloid believe that the club will speak to their London counterparts in hope of advice ahead of picking their new home. The Daily Mail’s report also notes that the Chelsea fans would prefer their side to play their football at Rugby stadium Twickenham, so the club will also consult the supporter’s trust. These are exciting, but uncertain times.